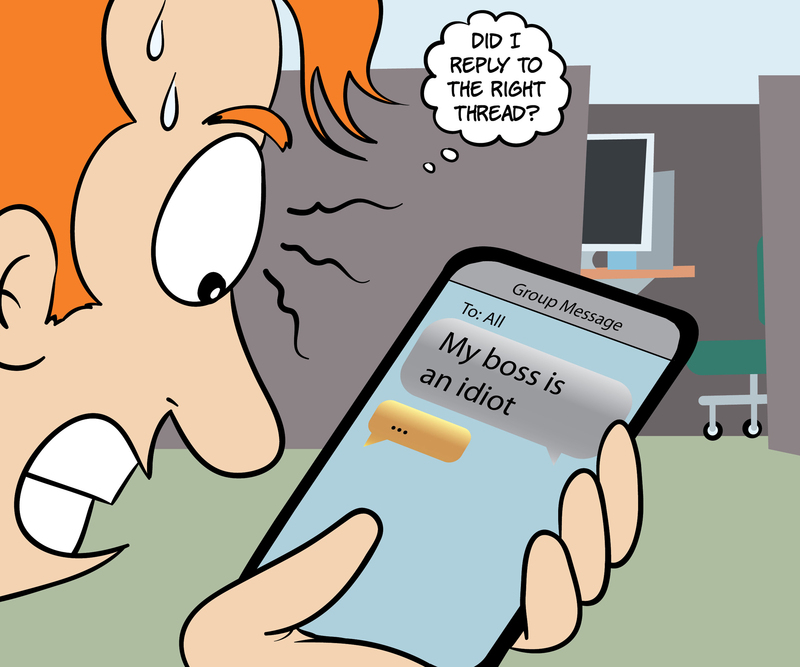 The horror stories abound: someone sends a wayward text or email to an unintended recipient, causing confusion, anger or, worse, major conflict or job loss. So what happens when that communication includes business-critical data or confidential information? Keeping data separated is critical, whether it’s to protect you and your company against the threat of a hacker or a lost phone — or to make sure that your personal content is kept private and unavailable to your boss or your IT team. In the case of Samsung Secure Folder, your smartphone can now have a partition separating work and personal information — a major value add in a world where work expectations often extend into personal time. Keeping work and personal data separate on the same device adds protection to your organization, and ensures you aren’t the star of one of those horror stories. Make sure the personal stays personal with Samsung Secure Folder. See how it works here.